Shirley Henderson, Paul Popplewell, James McArdle et al. March 2015. North London rock four-piece Wolf Alice take to the streets of the UK to promote their debut album, 'My Love is Cool', for the last time. Driving from city to city, playing 16 cities in three weeks, the band are joined by Estelle (Leah Harvey), an intern with the band's record company, who will be helping the band with their promotional duties, accompanying them as they visit local radio stations and give interviews to the press. 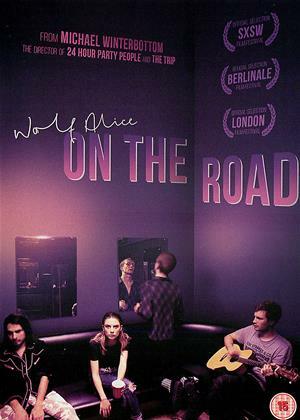 Estelle strikes up an intimate friendship with Joe (James McCardle), a member of the band's road crew, and through their eyes, we see both the magic and monotony of life on the road, giving us a glimpse behind the scenes of a passionate young rock band in their searing prime.